AGNEEL IS A BERLIN BASED DESIGN LABEL AND WAS FOUNDED BY YESIM KARAMAN IN JANUARY 2016. HER COLLECTION CONTAINS HIGH QUALITY HANDBAGS AND ACCESSORIES MADE OF LEATHER. 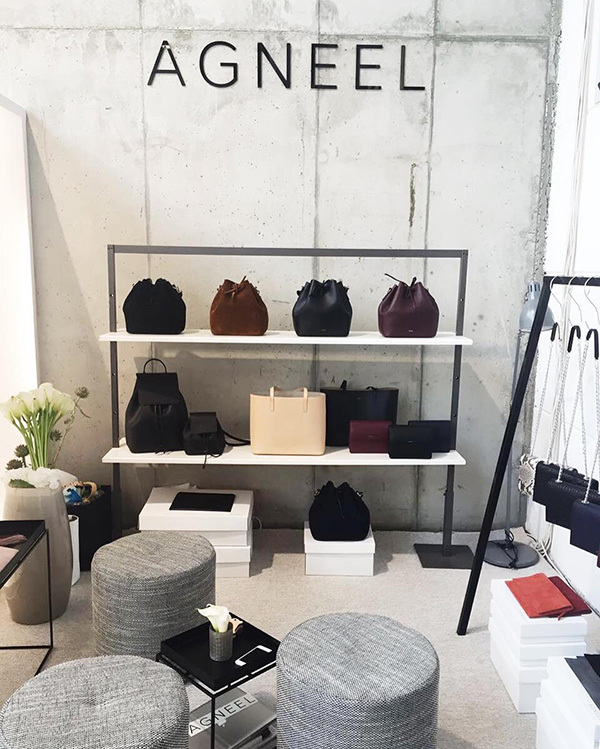 AGNEEL HANDBAGS COMBINE TRADITIONAL CRAFTMANSHIP WITH A PURISTIC DESIGN - AN ALTERNATIVE TO FAST FASHION. AGNEEL HANDBAGS AND ACCESSOIRIES ARE HAND MADE WITH HIGHEST ACCURACY AND PASSION IN ITS OWN ATELIER IN THE AEGEAN REGION IN TURKEY AND WILL BE MODERN AND LONG COMPANIONS. A COMPANION - MADE FOR ETERNITY.